This is one of those books I probably never would have read at all if it hadn't been praised in another book I was reading. 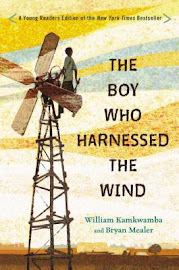 Although written in the 90's (my childhood era), I had never heard of it. Which isn't that remarkable since dragons have never held any sort of appeal for me. But none of my five brothers had ever read it either, and that seemed a little unusual since fantasy was definitely their favorite genre. Still, in Calm and Compassionate Children, Susan Dermond mentioned it with only a handful of other favorites in her chapter about books and reading, so I figured there must be something special about it. And even if I don't love dragons, my sons do, so it seemed like it would be a fun read-aloud. Jeremy Thatcher is in sixth grade. He's always had a passion for drawing and thinks this might be his year to finally win the spring art contest (in spite of his patronizing and unsupportive art teacher, Mr. Kravitz). However, if Mary Lou has anything to do with it, he won't have time to work on anything. She has a major crush on Jeremy and is determined to kiss him; he is just as determined to avoid her. One afternoon, as he makes a mad dash for safety, he finds himself at Mr. Elives' magic shop. He has never seen the store before, and he finds it filled with all manner of strange and exotic things including a round egg of constantly changing colors. Jeremy feels strangely drawn to the little ball, and Mr. Elives sells it to him for a quarter, which seems like too good of a bargain to pass up. Jeremy takes the egg home and finds instructions included for how to hatch it. He follows all the outlined steps and then watches in amazement when a tiny dragon pokes her arm and then head through the shell. But caring for a dragon is complicated, and Jeremy soon realizes that things are going to become very difficult (especially since the dragon is invisible to most people). However, Jeremy rises to the occasion and in the process develops courage, gains confidence in himself, and realizes just how strong the bond of friendship can be. This was a fun story, but I have to say that since I went into it expecting some sort of unknown children's classic, I was a bit disappointed. It felt exactly like the dozens of other books I read during the 90's. It wasn't that the material itself felt dated (no references to cassette decks or anything like that); more just that it all (plot, characters, writing) seemed rather unexceptional. 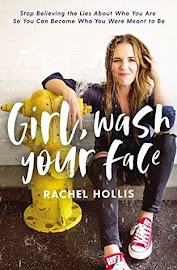 This makes it sound like I think nothing exceptional came out of the 90's, but I really just mean it's kind of your average, run-of-the-mill, middle grade novel, the kind that are displayed for a few months and then get lost for years in the library stacks. Aaron and Maxwell went back and forth between loving it and then becoming disenchanted. I think this had more to do with some of the content than the story itself. Obviously, they loved all the parts with Tiamat (the dragon), especially when she escaped Jeremy's room and flew to the school where she blew hot smoke on Mr. Kravitz's foot. But they really couldn't relate to the adolescent relationship between Jeremy and Mary Lou (first he hates her, then he decides she's not so bad, etc.). This was my fault for choosing a book about a boy in sixth grade rather than second grade. 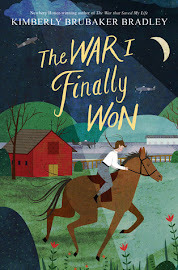 Now that we've finished it, I can honestly say we enjoyed it (we didn't have to force ourselves to read it or anything like that), but if I were going to write about books and reading and include a list of my favorite children's books, this one wouldn't make the list. However, I wouldn't hesitate to recommend it to 8-12 year-olds (who generally prove to be a less critical audience). 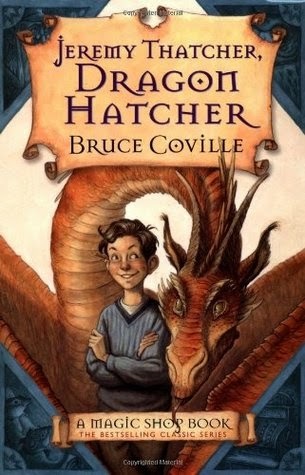 Also, there are more Magic Shop books by Bruce Coville starring other main characters, so they might be just the thing if you're needing to keep an avid reader well-stocked.